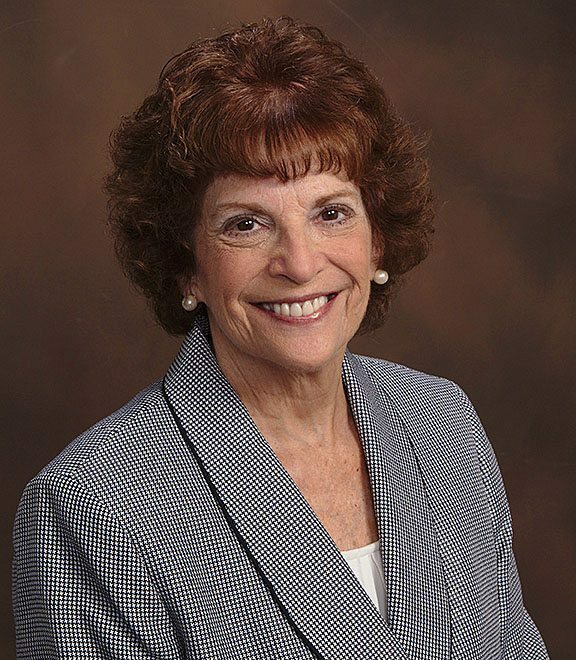 Our President | SoftStone, Inc.
Karen Stone, BA, Special Ed, MA, Learning Disabilities, has worked in the education field for more than 45 years. Karen’s education background and her own experiences of being bullied from childhood to early adulthood, at home and school led her to authoring an anti-bullying blog, www.howwestopbullying.com. Karen’s work is also influenced by her experiences raising a son with significant disabilities. Karen’s professional experiences as an educator showed her that for children to be successful, whether they had disabilities or not, they needed to value themselves, each other and their abilities. Research now tells us that healthy Emotional Intelligence (EQ) is 80% the reason for being to lead meaningful and successful lives. The crucial time for this is during our early formative years (birth to six), but it is never too late. Karen was 60 when she was finally able to turn those demeaning voices into positive ones. As CEO of SoftStone Products, Inc., Karen has written and piloted research-based children’s Emotional Intelligence (EQ) programs implemented with students from Preschool to High School. Karen’s new book, Is Your Child’s World Emotionally Safe?, reveals her personal story but also makes a compelling case for the inclusion of Emotional Intelligence (EQ) in every home and classroom. Her longtime dedication to people with disabilities and their productive place in society is being realized by having a select group of SoftStone’s materials be reproduced, collated and fulfilled by people with disabilities at the Abilities Solutions Center in Westville, NJ and Bancroft.org in Haddonfield, NJ.